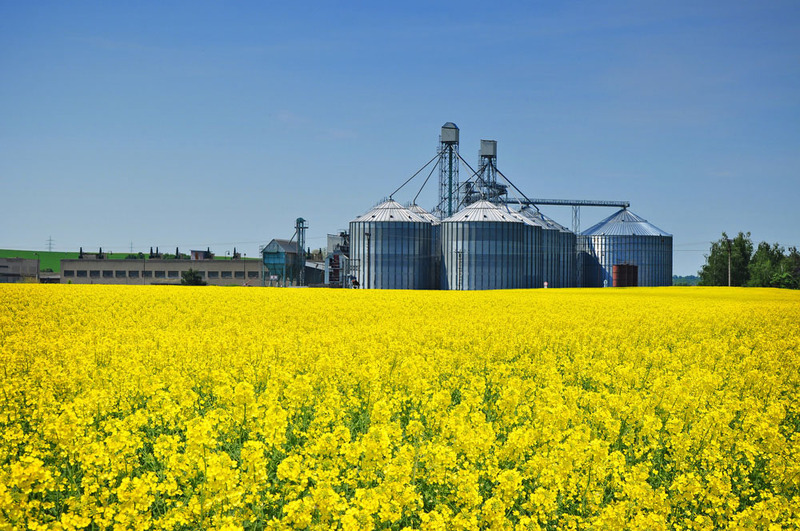 Any organization representing a particular agricultural commodity produced in Alberta shall be eligible to become a Commodity Group member. The principle of one membership, one vote, will apply. Commodity Memberships run on a fiscal year of November 1st to October 31st.